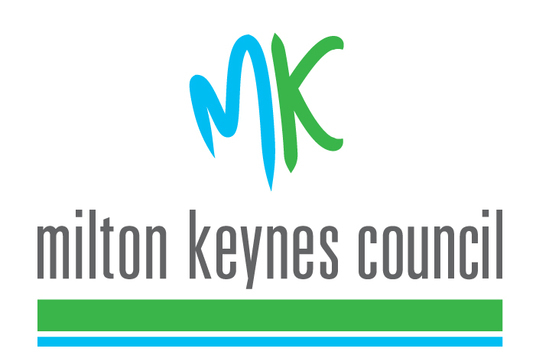 Could you spare the time to attend a regular monthly meeting? Do you care what happens in your village? 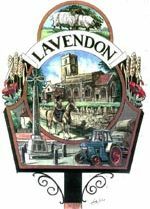 Would you be prepared to speak up on behalf of the residents? 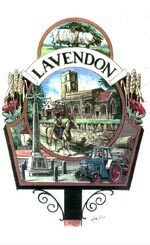 Lavendon Parish Council are looking for another enthusiastic resident to join the team.